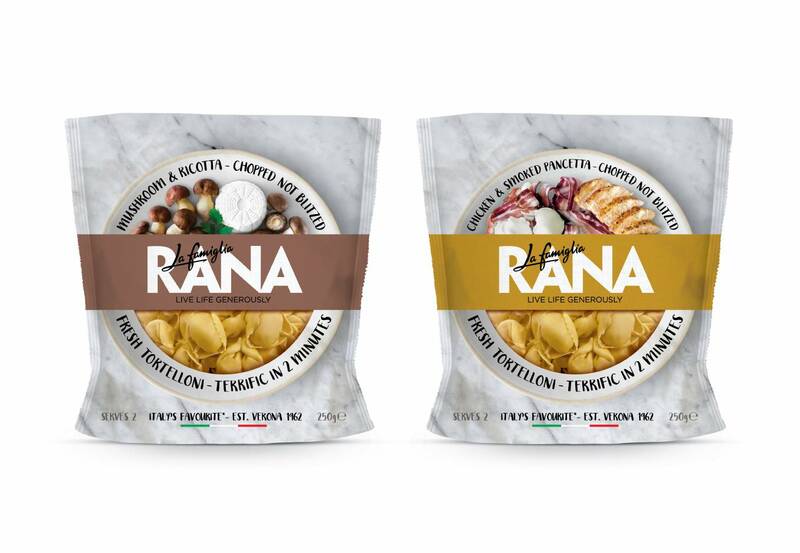 Giovanni Rana is an Italian institution: a family-owned business, dating back over fifty years, who make more fresh pasta than anyone else in Italy. 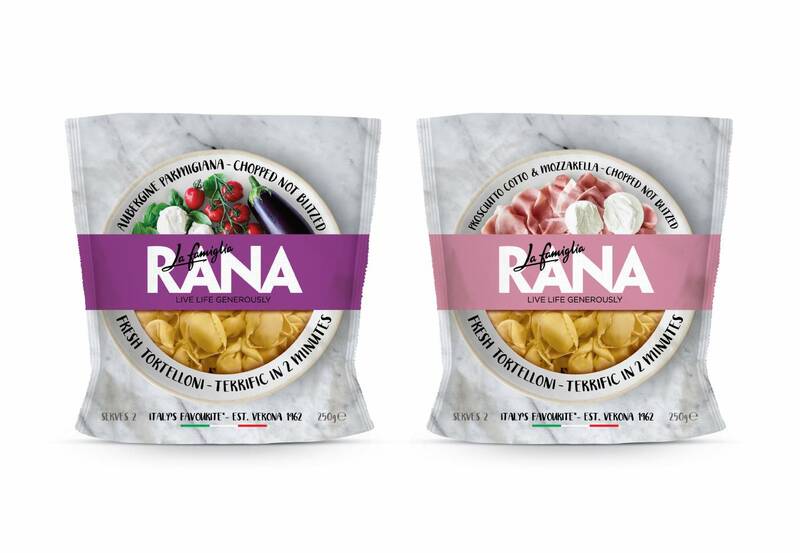 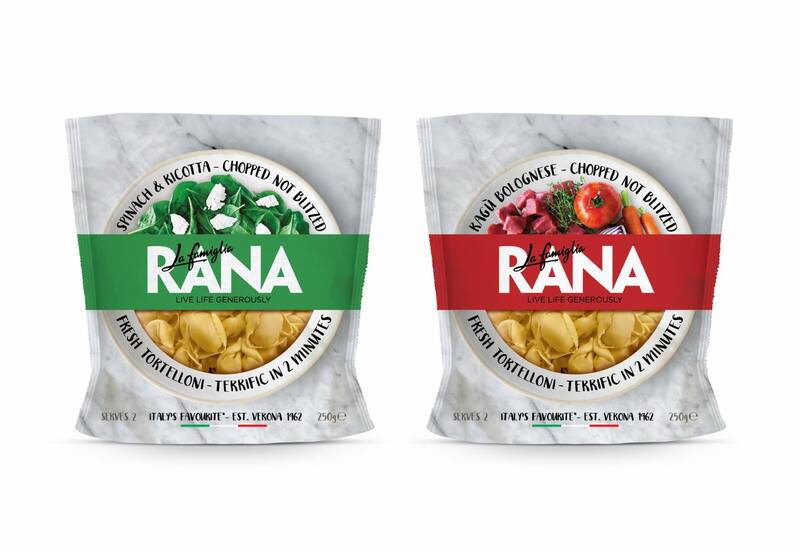 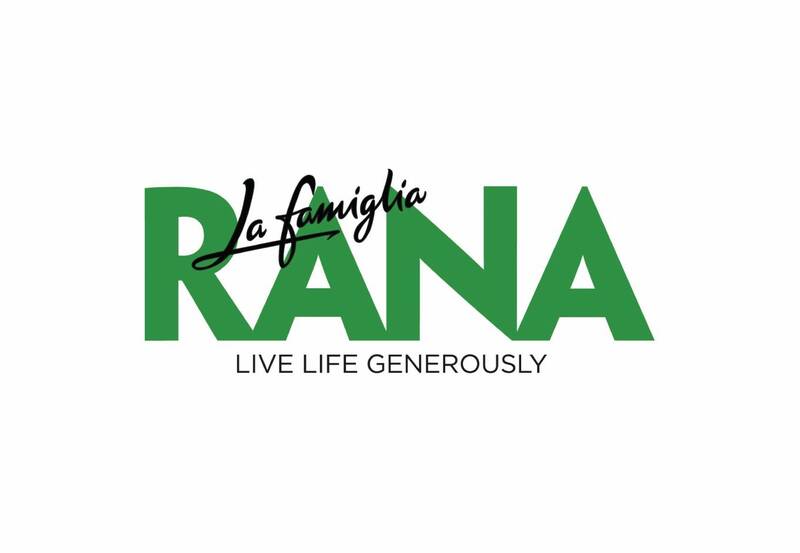 They asked us to recreate their UK brand to show British consumers what they were missing, and so La Famiglia Rana was born. 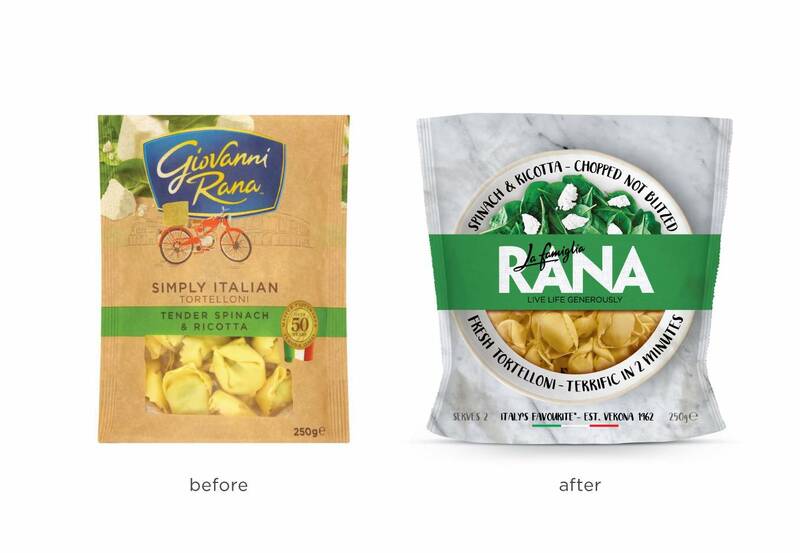 We focussed on the astounding quality of the food, the fanatical family that make it, and their proud Italian heritage to create a brand that looks as good as the pasta tastes.